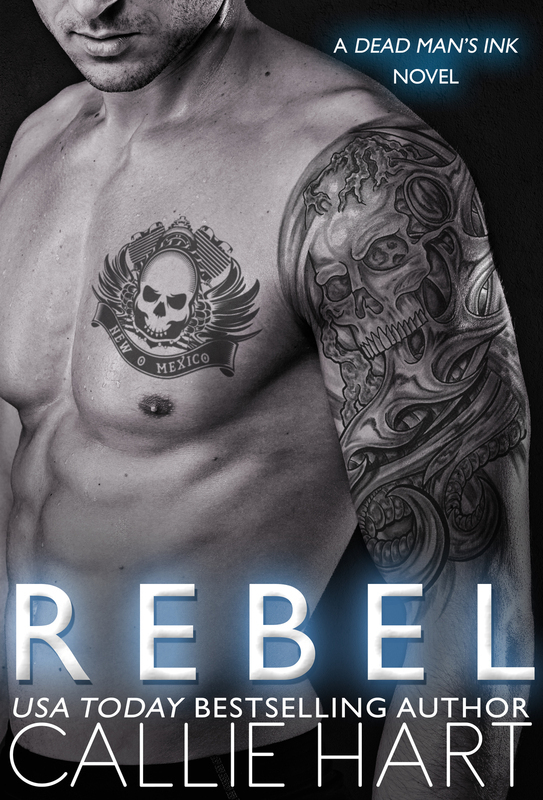 ★ "Rebel is AMAZEBALLS! It is fan-frickin-tastic! I have all the feels for this book!